This lot offers it all. Enjoy the 200 feet of excellent shoreline on Adney Lake and 7.38 acres that adjoin hundreds of acres of public land. Spend the day swimming, boating or fishing on Adney Lake and hunt, hike or just enjoy the solitude on this private getaway. Adney Lake is centrally located just 15 minutes from Crosslake and Emily and 20 minutes from Crosby. The lake is known for its excellent water clarity and fishing. 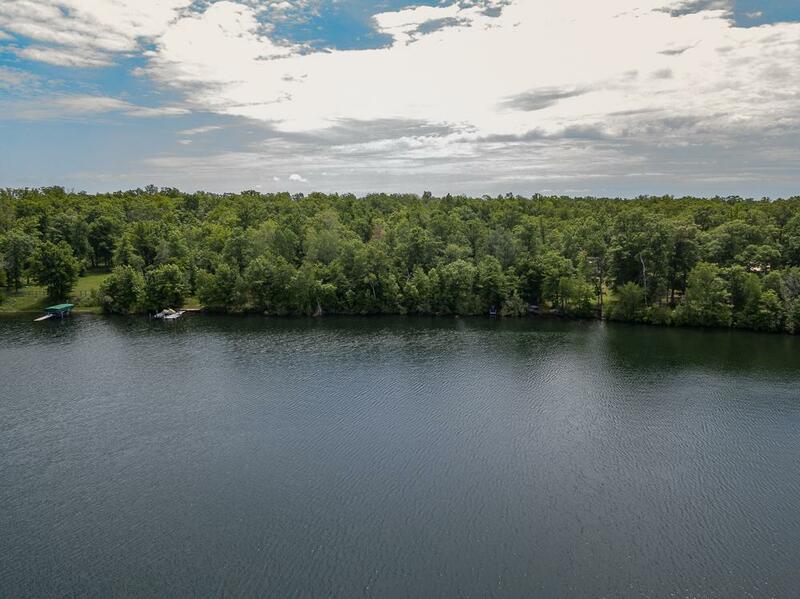 The south end of this lot allows you to gain access to Goggle Lake through the County Land. Goggle Lake has no public access and is a hidden treasure with the Little Pine River flowing through it and is known by locals for its wildlife and fishing. This lot has the potential to be divided into 2 - 100' lots and the 4.5 acres to the south of Adney Lake Road can go with one of the lake lots or be sold separately.